Whether you want to lower your dispute rate, increase your win rate, or save time and effort managing disputes, the Chargeback App has the tools to accomplish it all. Lower your dispute rate with automation tools inside the Chargeback App. 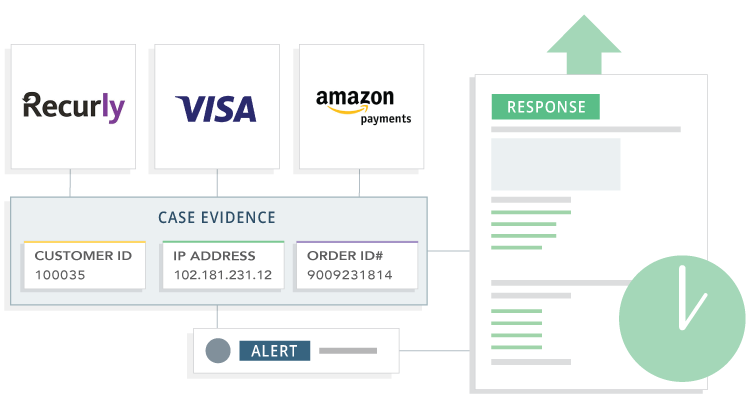 Prevent invalid disputes by communicating directly with issuers to provide enhanced customer and order information. Deter repeat dispute offenders by responding to every single dispute you receive. 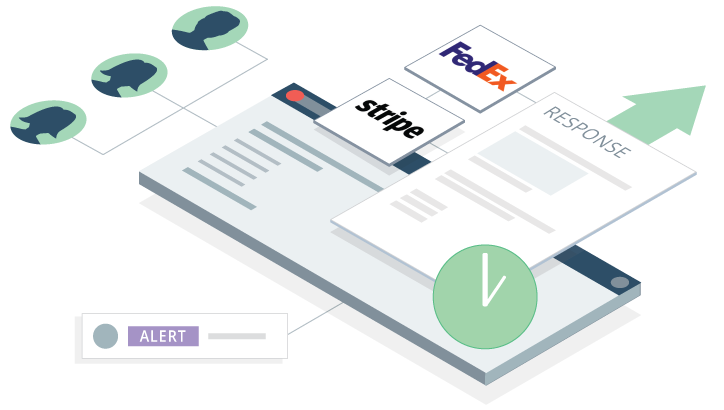 Improve your win rate by creating the most effective responses possible with the Chargeback App. 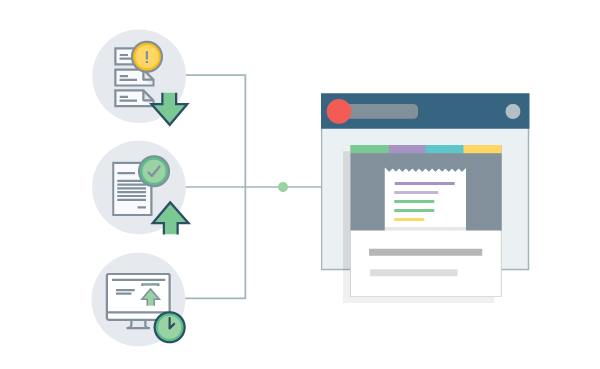 From auto-generating responses with the compelling evidence needed to win, to automatically submitting responses based on processor and card network guidelines, the Chargeback App makes it possible. Eliminate the time-intensive tasks associated with researching, crafting, and submitting dispute responses. 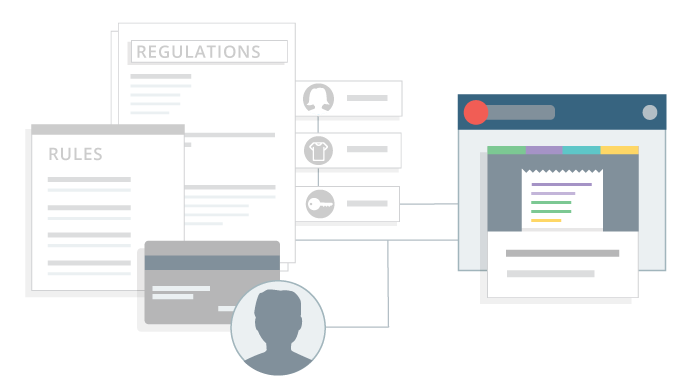 The Chargeback App gives your internal team unsurpassed rules and regulation expertise and powerful automation to save time and offload menial tasks to the robots. Showing companies how much ROI they can expect with real-time dispute management is one of our favorite things to do. Schedule a live demo with one of our dispute experts to find out your ROI. The Chargeback App is the first real-time dispute management platform that lowers your dispute rate, improve your win rate, and saves time and effort. Empower your internal team with acute expertise and robust automation.